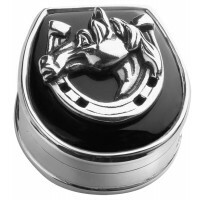 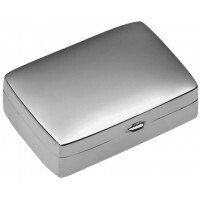 Keep your pills safe and secure with our premium selection of stylish Hallmarked sterling silver pill boxes. 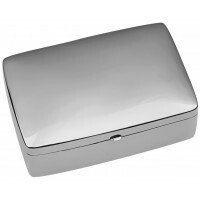 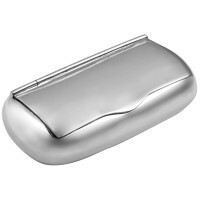 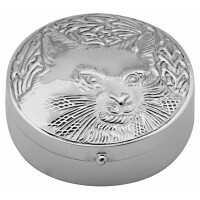 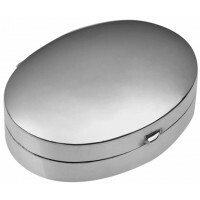 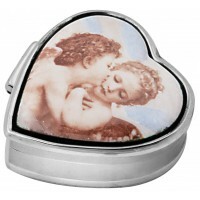 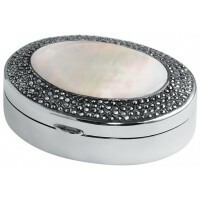 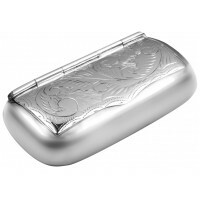 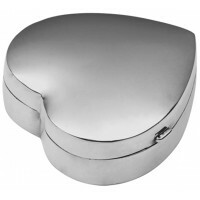 We are proud to offer our 925 sterling silver classic pill box collection UK made....So whether you choose a mother of pearl pill box, a square hinged pill box, a personalised silver baby keepsake box, engraved antique Victorian pill boxes, a rectangular hinged pill box or unique enamel picture pill boxes, there’s a style and shape to suit all tastes. 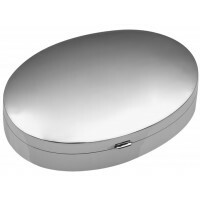 Our children’s pill boxes with moving figurines make meaningful Christening gifts, while bespoke and personalised pill boxes will add extra charm to personalised gifts. 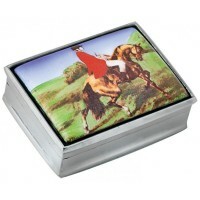 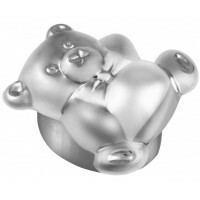 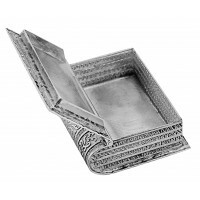 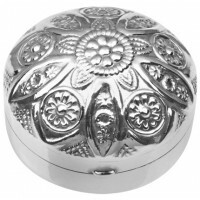 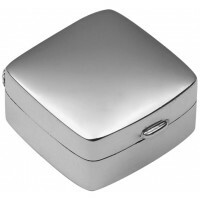 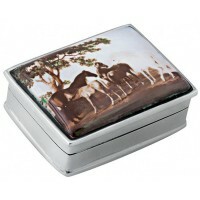 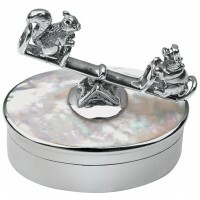 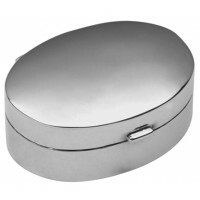 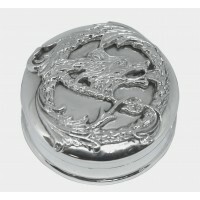 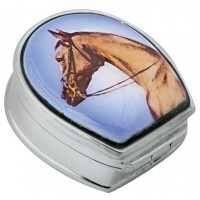 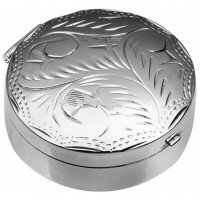 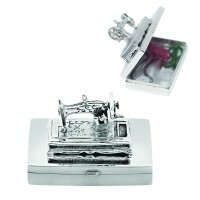 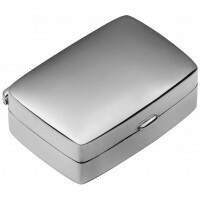 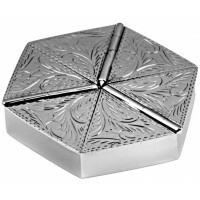 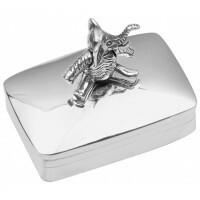 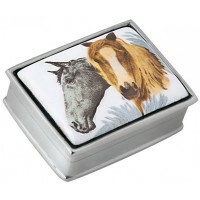 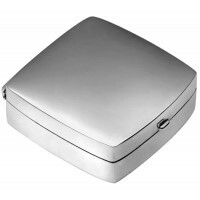 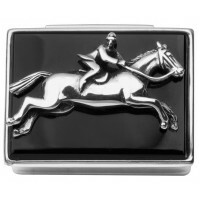 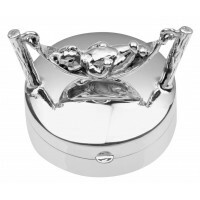 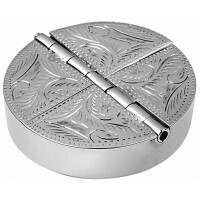 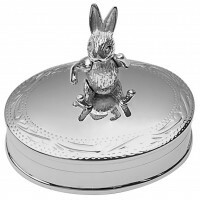 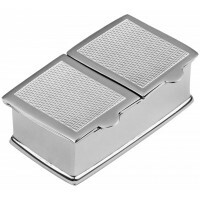 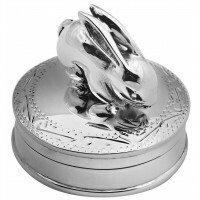 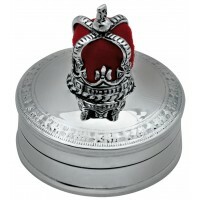 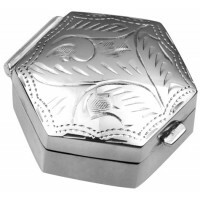 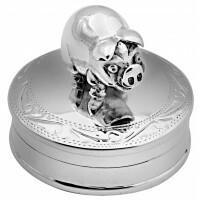 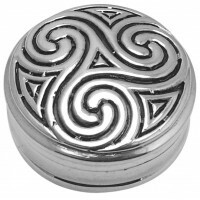 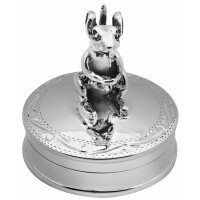 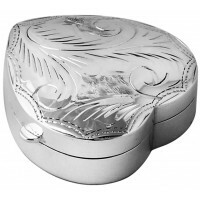 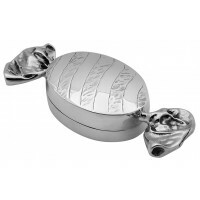 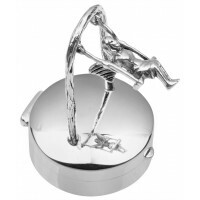 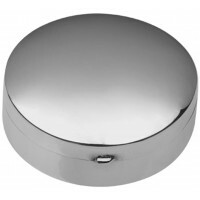 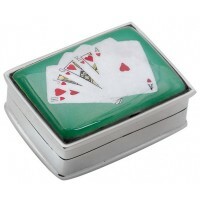 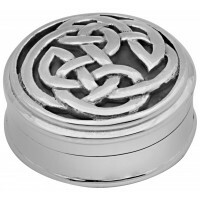 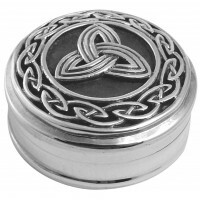 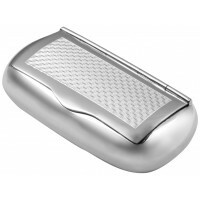 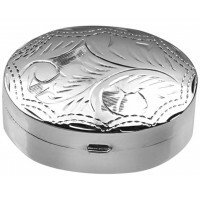 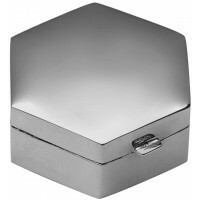 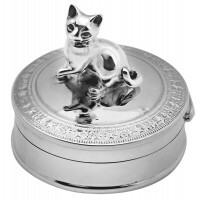 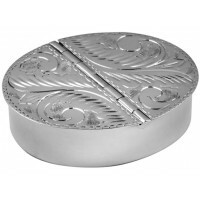 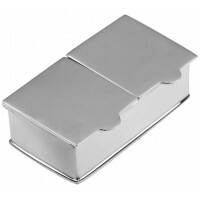 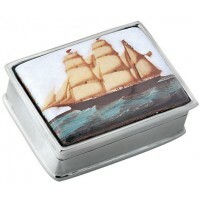 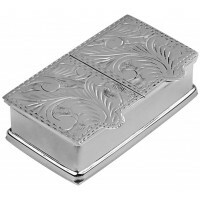 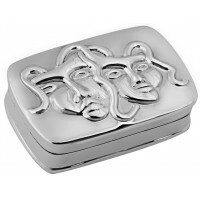 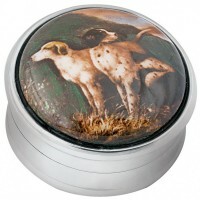 We also have sterling silver sweetener dispensers and a toothpick holder to complete our extensive pill box collection. 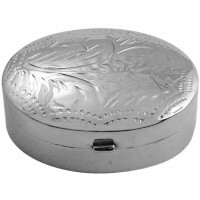 PB491 Ari D Norman Sterling Silver Oval Sweetie Pill Box The sterling silver oval sweetie ..
PB492 Ari D Norman Sterling Silver Comedy and Tragedy Pill Box Inspired by the Italian 16t..
PB511 Ari D Norman Sterling Silver Book Pill Box Ideal for book lovers or perhaps those in..
PB521 Ari D Norman Sterling Silver Pill Box with Moving Rabbit This sterling silver moveab..
PB527 Ari D Norman Sterling Silver Pig Pill Box A hallmarked sterling silver pig pill box,..
PB528 Ari D Norman Sterling Silver Rabbit Pill Box An ideal gift for that first tooth or c..
PB531 Ari D Norman Sterling Silver Mouse Pill Box Our sterling silver mouse pill box has a..
PB535 Ari D Norman Sterling Silver Dragon Pill Box The sterling silver dragon pill box has..
PB542 Ari D Norman Sterling Silver Teddy Bear Pill Box This sterling silver teddy bear pil..
Sterling silver celtic swirl pillbox Dimensions: Diameter: ..
PB546 Ari D Norman Sterling Silver Celtic Pill Box This sterling silver Celtic pill box is..
PB547 Ari D Norman Sterling Silver Celtic Design Pill Box A circular shaped pill box made ..
PB556 Ari D Norman Sterling Silver Crown Pincushion Pill Box Our sterling silver cro..
PB565 Ari D Norman terling Silver Pill Box with Teddy Bear on Hammock Made with exqu..
PB566 Ari D Norman Sterling Silver Pill Box with Fairy on Swing Our sterling silver swingi..
PB581 Ari D Norman Sterling Silver Hippo and Squirrel on Seesaw Pill Box Set upon a mother..